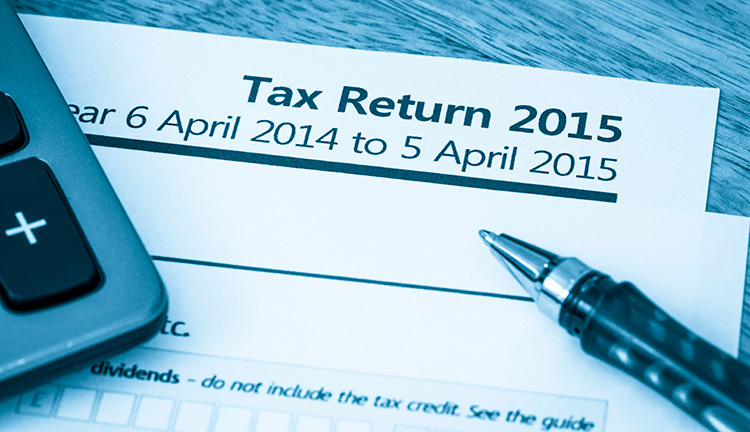 HMRC’s most recent statistics for R&D tax relief are food for thought! R&D tax relief claims continue to rise, as the generous relief combined with an improved economic climate encourages uptake. More companies are becoming aware of the opportunities offered by R&D tax credits, but unfortunately we can say from our own experience, that there is a lot further to go. Many companies still believe that they are not eligible for R&D tax relief when they are, in fact, entitled to receive significant benefits under the various schemes available to them. The most significant aspect of these statistics is the ongoing surge in SME R&D tax relief claims, with average annual claim values exceeding £50,000. The number of SMEs receiving payable tax credits has more than doubled, suggesting more loss-making businesses are claiming relief, or more businesses are choosing to receive a payable cash credit above future tax savings. . The reason behind the ever-increasing number of claims is that it is becoming increasingly straightforward to make a claim, and the headline rates are becoming more generous which is certainly encouraging more companies to take notice. The amount claimed by SMEs has also risen dramatically, with £200 million more returning from government to business in tax relief than the previous year. The continuous growth suggests that there is plenty of room left for improvements, as we are often talking to SMEs who do not fully appreciate the range of activities that can qualify for R&D tax relief, are under-claiming for R&D tax relief, or simply do not realise that they could claim for R&D tax relief in the first place. Many of the new R&D tax relief claims could find themselves under-claiming. Without thorough analysis of R&D activities, it is more than likely that qualifying R&D expenditure will slip through the cracks. There is, therefore, a great deal of room for improvement and often businesses who have not fully grasped the full range of qualifying activities outlined within the BIS Guidelines can find that they are under-claiming for their R&D expenditure. While the 23% increase in SME R&D tax claims is broadly in line with the increase from previous years, there has been an enormous 127% increase in payable credit claims. This reflects the large number of loss making companies who can now obtain a repayable tax credit, without initially having paid Corporation Tax. One of the most surprising aspects of this year’s R&D statistics is in the early uptake of Research & Development Expenditure Credits, which were introduced to enable large companies (including loss-making businesses that weren’t previously able to benefit) as well as certain SME grant recipients and SME subcontractors to recoup their qualifying R&D expenditure. Contact our offices to discuss!